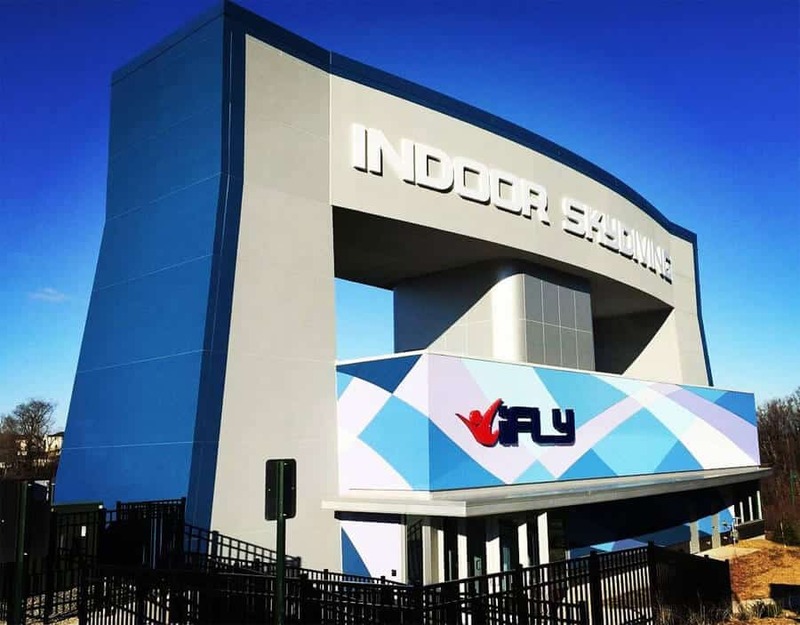 iFLY built their first New York indoor skydiving facility at Ridge Hill in Yonkers. The tunnel is part of the shopping center named Westchester's Ridge Hill. The upscale shopping area features many high end retailers and restaurants. 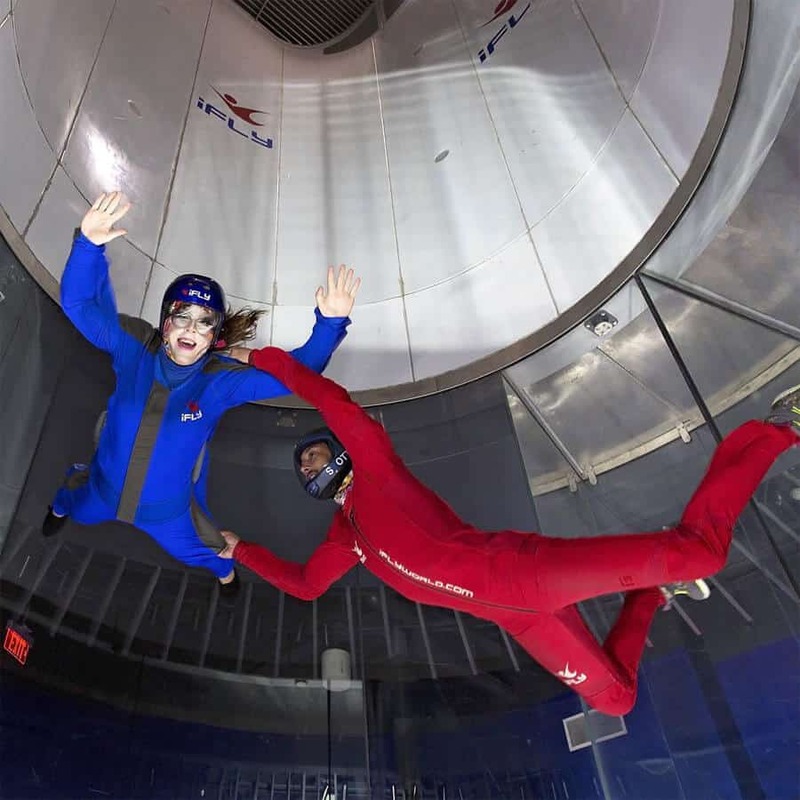 The tunnel is a 14 foot, ground level facility with the latest SkyVenture technology. Average rating of 3.9 from 9 review(s). Make sure you adjust for traffic because if you miss your time slot they will tell you to get there as soon as possible but when you get there they will change your flight time and blame you. Very unprofessional staff. 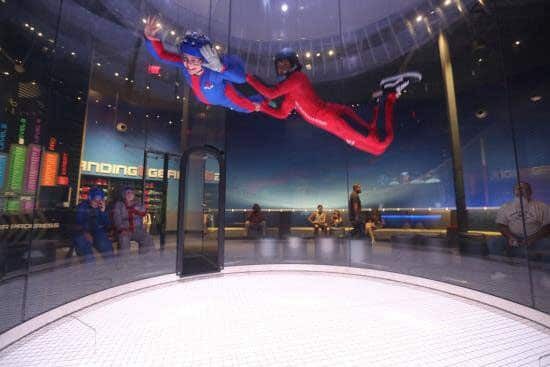 IFLY Westchester and all their staff are extraordinary!!! They made our party unforgettable and made it happen. It's an experience that our friends and family enjoyed together and we will be back! Thank you very much! Just wanted to thank the staff for a wonderful experience. Temple and Nick were very helpful and the flight instructor was very enthusiastic which made it enjoyable. Took three of my grands there Aug,2016 for the first time . I love that every thing was organized and on time. They got a taste of flight school with the briefing/instructional class they had to take. They suited up. that was easy. My only complaint was after paying extra for the full helmets they did not have one large enough for one of my young people which kept her taking part of the 2nd entry time because of the forced air. I think that everyone should have the full helmet anyway to really enjoy it. It's different and they enjoyed it. I was really impressed with the capabilities of the instructors who frequently did demonstrations. I think it also has a lot of educational value. Went here for my birthday! Service was great as far as instructor & staff. They even give you a certificate of completion. My only complaint is that, we paid over $300 for 3 people, never got our video & were only in the air for 2 mins each. The price per time ratio isn't reasonable. 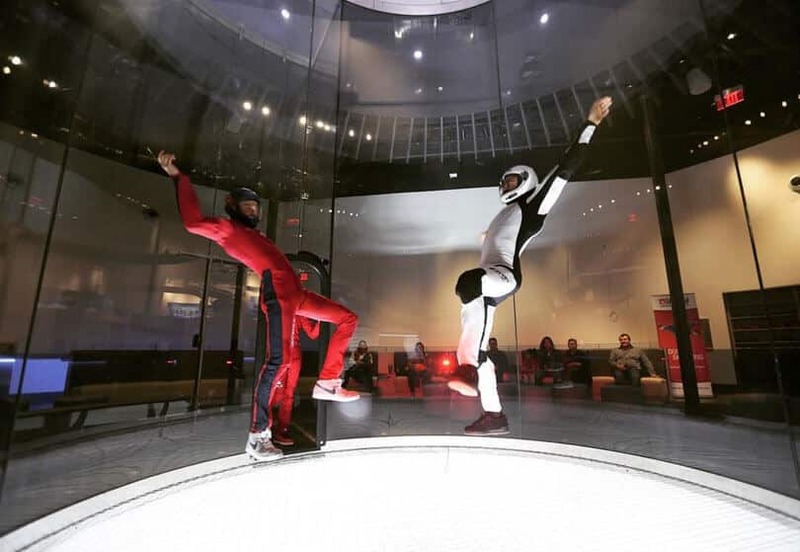 My first time experiencing indoor skydiving and it was awesome. Aaron was a great and fun instructor, I would love to do this again! Outstanding time, A must Dooooooooooooo! The staff,instructs are awesome, I'm taking my family the next time. Can't same enough about how great it was. I'm going to show my friends and family my photo/ Video that I purchased. I had an outstanding time. It was lots of fun. My instructor Michael was awesome. It was fun overal but prices were high for the amount of time you are actually in the tube.